When is a rooflight not a rooflight? Even here at VisionAGI, when we hear the word ‘rooflight’ what we immediately think of is a window installed into the exterior roof to flood the interior below with light. Bringing light in to a level below if by definition, what a rooflight does. Walk-on rooflights are great for roof garden areas and terraces but we tend to think of them as exterior rather than internal features. But what about an interior ‘rooflight’? 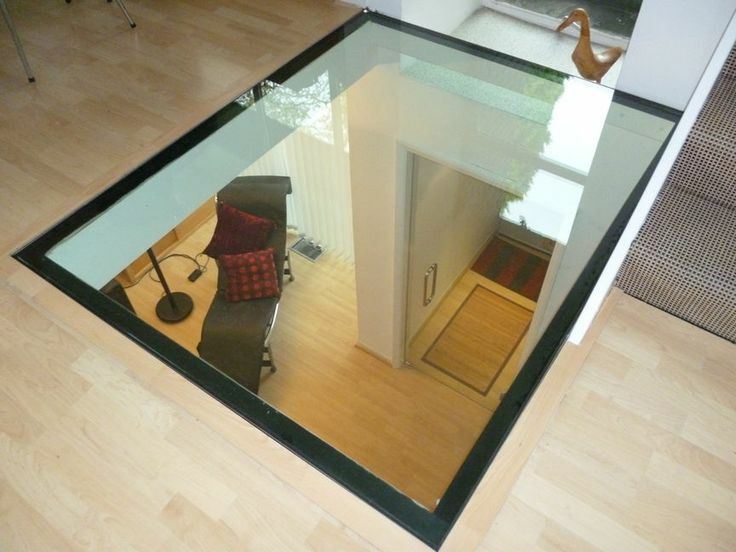 Yes, we know that sounds like a contradiction but did you know that you can install walk-on rooflights into floors as well as opening up your ceiling? 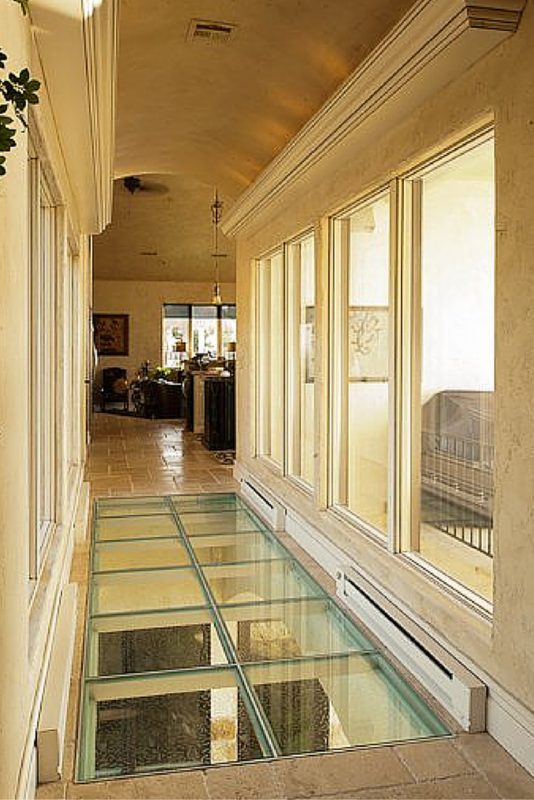 After all, it’s all the same architectural glass technology – just put to a different use. We could say this is ‘thinking outside the square’ – pardon the pun. 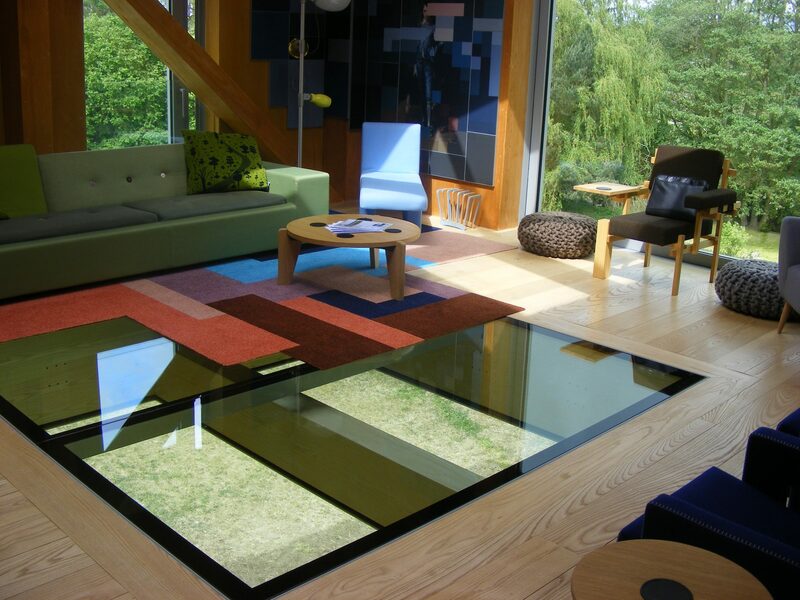 Glass rooflights can be installed into the floors of homes and really add the ‘wow’ factor to any interior – especially when you have say, a living area on the first floor. This fabulous example of walk-on rooflights turned into a glazed floor in this lounge room was actually installed into a barn conversion. Barn conversions in particular can lend themselves to some innovative glazing ideas due to the sheer amount of space and that includes roof space, available as well as the fact the internal layout may follow a non-traditional approach – again, due to the sheer size of the building itself. 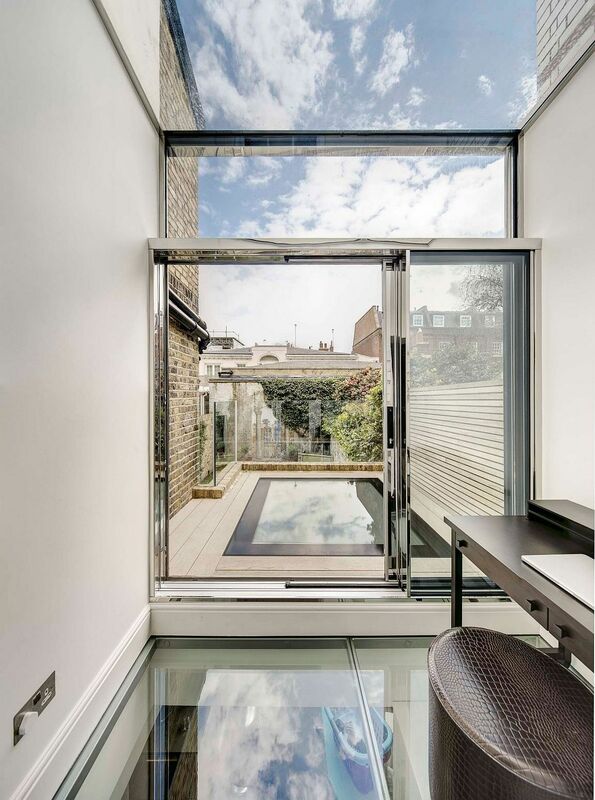 But this walk-on rooflight floor has been installed in the lounge of a London terrace providing a view of the lower ground level. 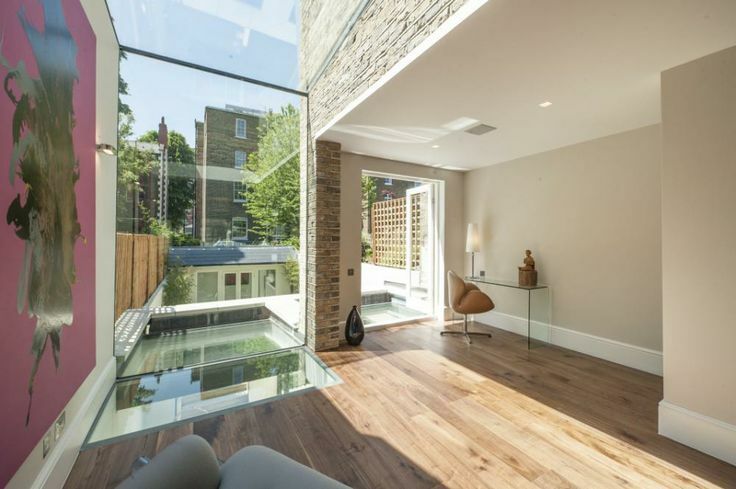 Our ‘You wish’ example this week is this stunning home in Holland Park which features the outdoor walk-on rooflights extending indoors as does this deck in another London home. 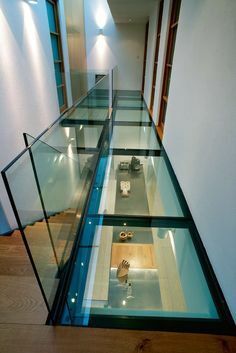 Of course, it goes without saying that installing walk-on rooflights or walk-on architectural glazing of any description especially inside the home, requires that none of the residents suffer from vertigo! If you’re inspired to walk on air – whether indoors or outside, contact us here at VisionAGI. We’re happy to advise you, your builder or architect on the best and most stylish way to make that happen.